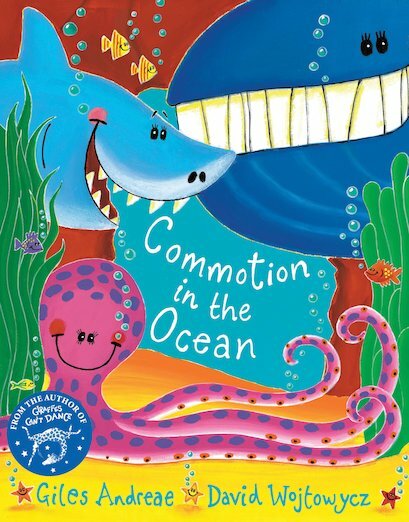 Crabs, whales, sharks, jellyfish and lobsters – all making a noisy commotion in the ocean! 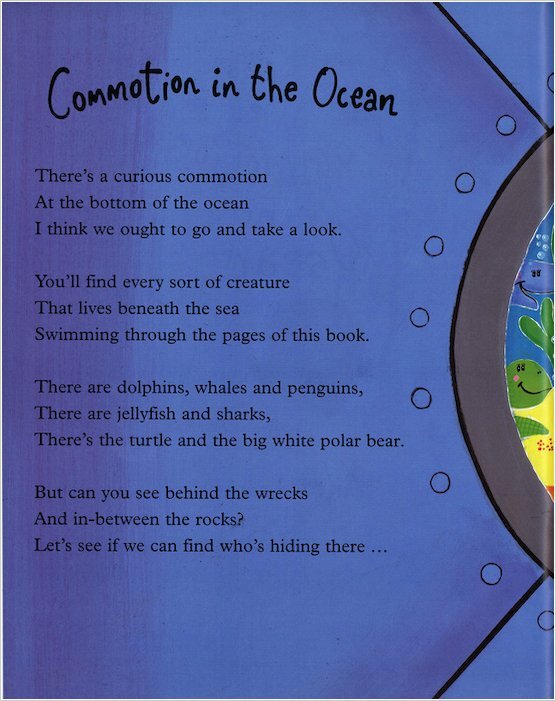 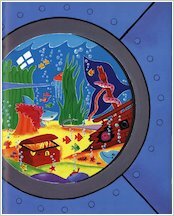 Dive into the shimmering brilliance of the deeps with this bold book of rhyme! 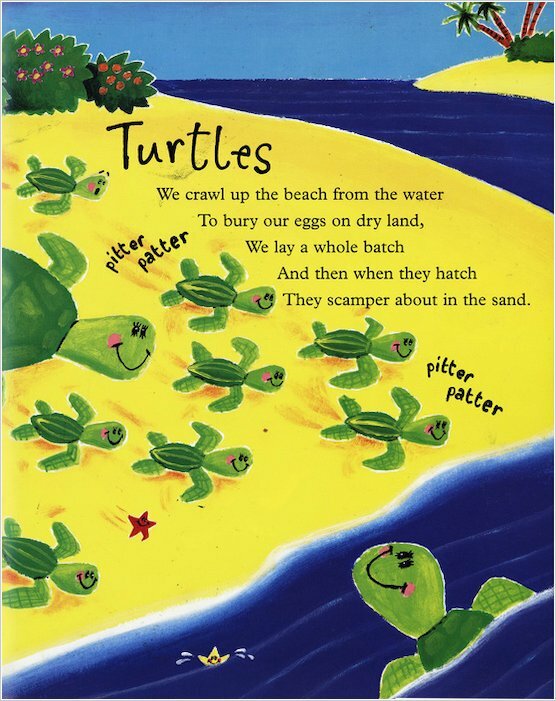 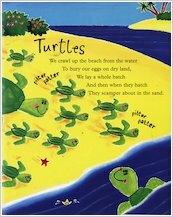 Packed with rhythmic rhymes and bubbling ocean sounds which are perfect for reading aloud and miming along to, this is a brilliantly colourful first book of verse from the award-winning author and illustrator of Rumble in the Jungle. I have read this book but I was only little so I don’t remember so much. 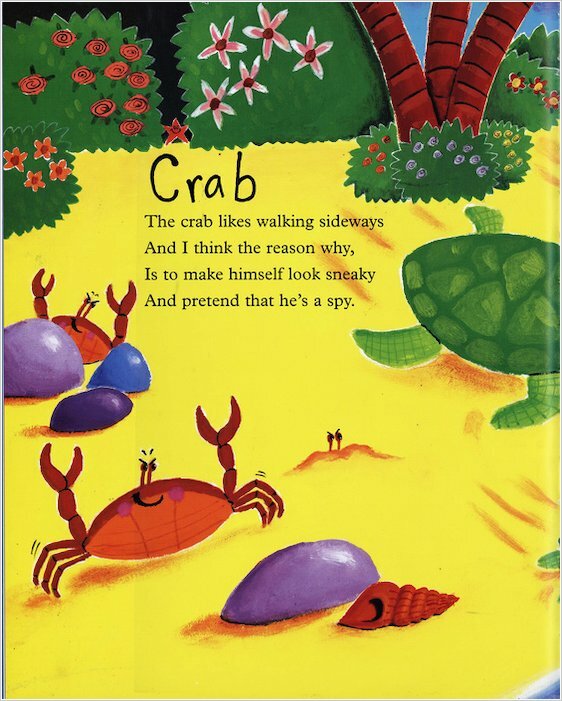 it is funny silly and you would laugh some are fantastic and some are ok.